the Bed and Breakfast Innkeeping Industry. a 90 day money back guarantee and free unlimited technical support. Make online booking easy and less expensive for you and your guests! Bed and Breakfast Blogging helps B&B owners attract more guests and increase revenue to their hospitable inns through our effective marketing services which include blogging and social media. Bed & Breakfast Magazine is a print and digital quarterly magazine focused on bed and breakfasts and inns. We offer a directory for innkeepers to advertise. Accepting editorial submissions on innkeeper’s stories, gardening, tea time, wine, arts, travel and recipes. Bed & Brunch pr is a boutique public relations firm that creates strategic media campaigns, from scratch, for travel and lifestyle brands. Looking for towels, bathrobes, fine linens and other quality comforts for your B&B, inn, boutique hotel or spa? Berkshire Amenities Group Inc. offers a carefully curated collection of luxury products at wholesale prices from leading suppliers. as well as knowledge on durability, laundering, personalized product suggestions, attentive client care, and highly competitive pricing. Get to know us. Request a free quote. Experience the Berkshire difference. who helps innkeepers avoid excessive payment processing costs and crippling data security breaches with caring and personal service. 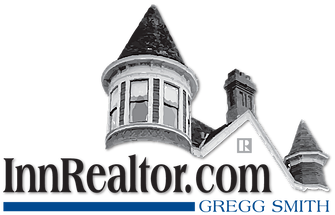 The CBIZ Innkeepers Insurance Program is the largest insurer of Inns and B&B’s in the U.S.
replacement cost coverage for antiques and more. Our competitive advantage is our experienced, knowledgeable staff that specialize in this industry. We know Inns!! 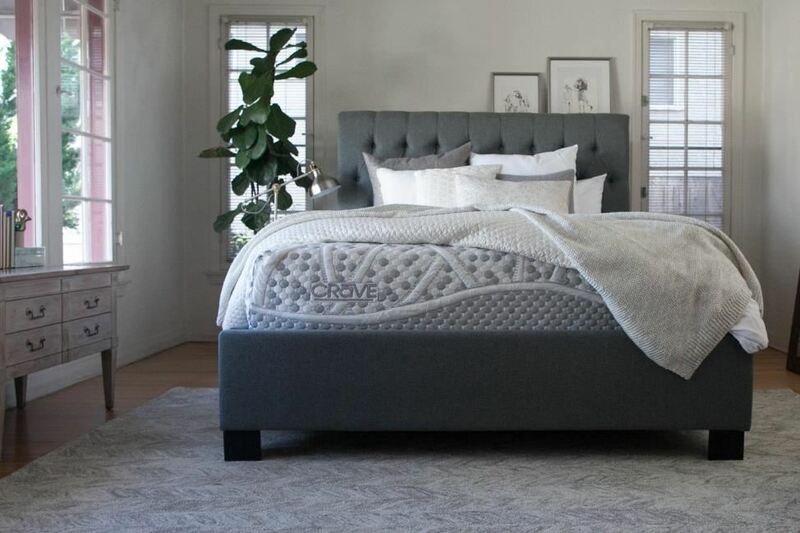 Crave Mattress is the designer and manufacturer of high quality mattresses and foundations proudly built by hand and shipped direct to you from our facility in North Carolina. With over 30 years’ experience, our pocketed coil innerspring or foam mattresses are compressed and shipped for free throughout the US and Canada. Our luxury mattresses will ensure that your guests will experience sweet dreams. Contact us directly for special PAII members quantity discounts. 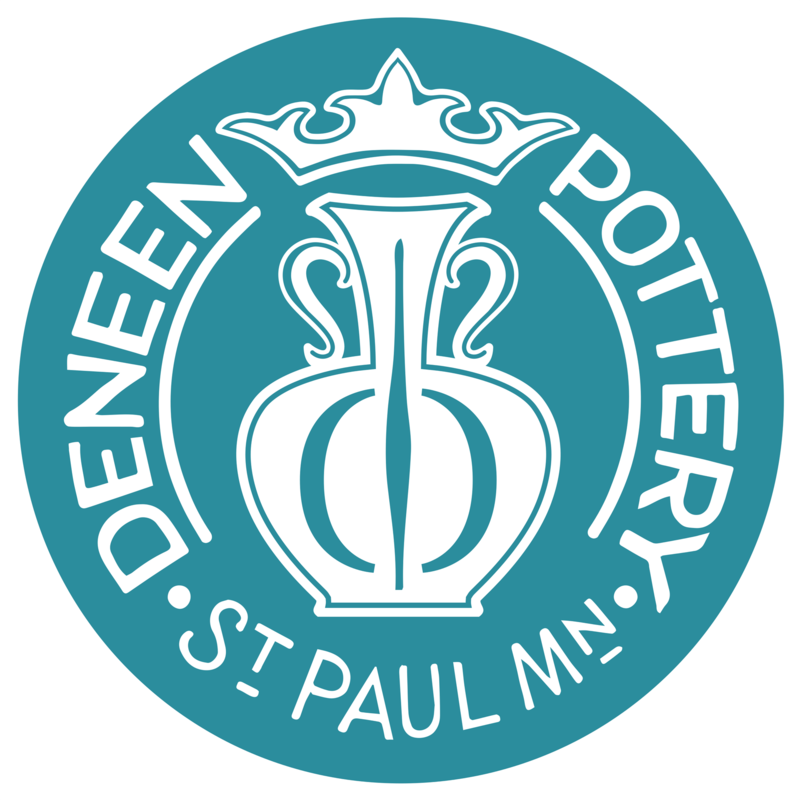 made by Deneen Pottery, know that you are supporting a family business that holds true to a craft that is rich in tradition and history. as well as insuring we have the products to meet our customers’ needs. 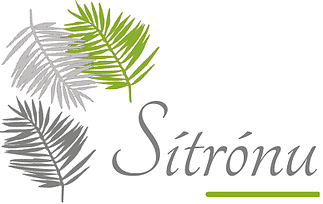 and our concern for the environment makes us the ideal trusted partner for your guests. Our collections include Hermes, Joseph Abboud, Poggesi, ECRU New York, Lanvin, Dickens & Hawthorne, Exotic Coral, and Whytemor & Keach. the last 8 as an Executive Chef, and she trained under one of the PBS Series “Great Chefs of America”, Chef Yves Labbe at 4 Star acclaimed restaurant, Le Cheval D’or. 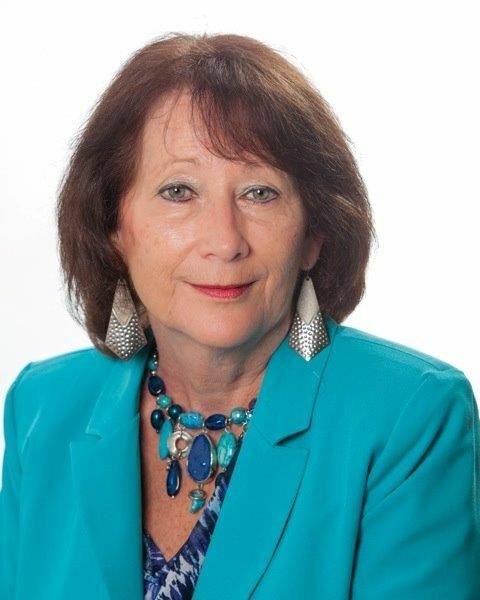 at http://forfengdesigns.com/chef-forfengs-blog/ and is a member of Toastmasters International as well as being a keynote and educational speaker at associations and conferences around the United States. Forfeng Designs specializes in hands-on training and business social media plans for businesses. secure, and full featured gift certificate shopping cart system branded with your company's logo. It is easily added to your existing website with a simple link or buy gift button. Enjoy a 30-day risk-free guarantee on all plans. PAII members receive 50% off all set-up fees. Use referral code 383 on the sign-up form. Listen to their Podcast Interview! For almost 30 years Grey Fox Pottery has prided itself on quality, service and workmanship. In a small but mighty pottery studio in the thriving arts district of Northeast Minneapolis, Grey Fox Pottery connects with people doing great things, sharing our craft with neighbors near and far. Our signature mugs are hand-crafted by the most talented team of artisans dedicated to each mug from the design concept to the moment you fill it for the first time. We love to make new friends so stop in our studio to start your mug design or just paint your own pottery. If you’re not in the neighborhood, shoot us an email and let’s make a mug and a memory. We believe in our community, our mugs and you! 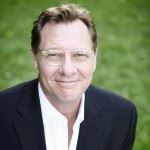 Paul Haas is a Principal in the Haas Agency a family run independent agency started in 1954 by Paul Haas, Sr.
so that you can use it in another way, making a big difference in your business. and variety of hotel items. The aspect of "HUMANITY" utilizes a charity registry & an adaptation of "Meeting the Collaboration Challenge Book"
for charities looking to develop strong relationships with for-profit organizations. to contribute to the hospitality industry, Hints4Hoteliers will focus on three critical areas. One: Distinctions and how to articles relating to hotel supplies, Two: Hints4hoteliers offers industry insight from the perspective of 1st - 3rd generational hospitality professionals. Lastly, it will showcase lodging facilities that provide an outstanding product to their customers that marketers can use for promotional goals. comprehensive consulting programs for buyers and sellers of distinctive Bed and Breakfasts and Country Inns nationwide. helping you navigate the pathway to owning your dream. InnShopper is your next step. Aspiring innkeepers can find inns by location, financial profile, or property features. 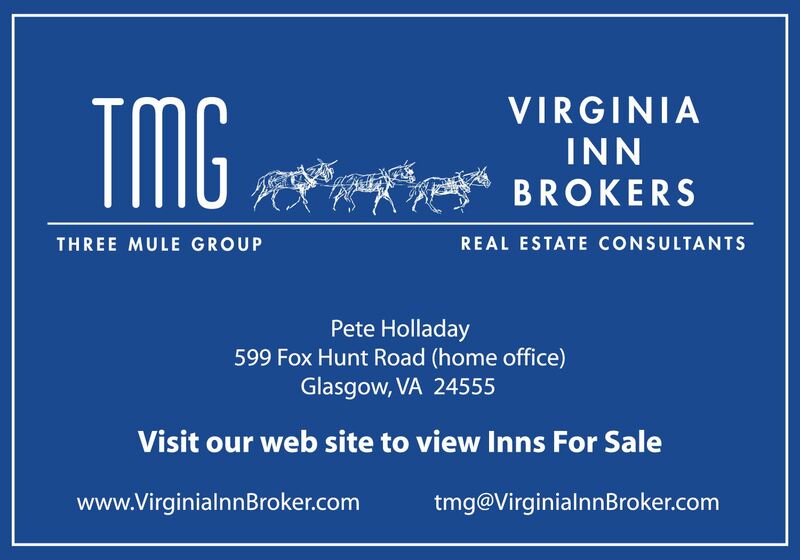 Inn sellers can create free basic listings which include photos, a map, property details, contact info, a website link, and account access for updating and editing at any time. InnStyle offers a wide variety of wholesale inn, bed & breakfast and hotel supplies and services from institutional to designer quality for the Innkeeper. when choosing specific Inn Supplies. down to the type of laundry detergent you use. However, you may have purchased a product that could critically impact your future without the same degree of diligence; not because you did not try to educate yourself but because it is nearly impossible. That product is insurance. Let’s face it, insurance is spoken in a different language: a combination of “legalese” and “insuranc-ese”. To understand insurance, a hefty knowledge base is required. 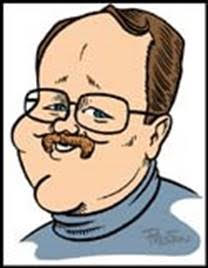 A review of your policy and coverage suggestions. A review of your insurance proposal and coverage suggestions. A coverage comparison between 2 or more insurance proposals and coverage suggestions. Have someone working for you who is not trying to sell you a policy. 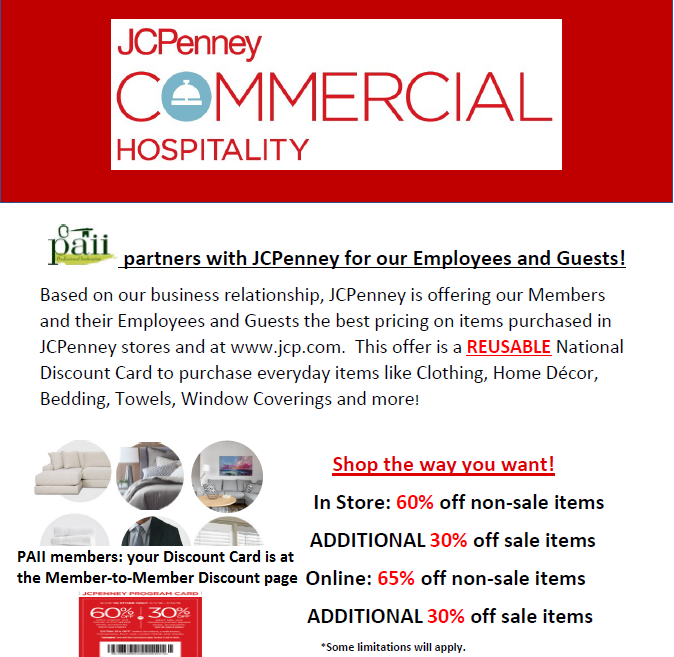 JCPenney Commercial, your new source for hospitality convenience, service, savings, and quality. JDT Worldwide is a manufacturing partner and leading supplier of luxurious top-of-bed products for the hospitality industry. We also work with clients to provide custom accent pillows, bed skirts and mattress encasements. Our products are made specifically for the hospitality industry, which gives you the assurance of top quality, long-lasting bedding. Our manufacturing facilities are located in China and our custom work is all manufactured in North Carolina. We are your one-stop business partner who goes beyond just doing business with our customers. We use our culture of outstanding customer service to build lasting relationships. We offer a wide selection of branded promotional products for your day-to-day operations and unique guest gifts. We also provide a new line to B&Bs that includes print. Looking for something specific? Call us to learn how we can provide your guests with the hospitality experience they deserve. Mayfair Hotel and Restaurant supply has been servicing the hospitality industry since 1946.
as well as economic brand alternatives in the Hospitality, Janitorial, Paper and Foodservice categories. Associate Vice President of Enrollment Management at St. Louis University, Mitch decided to pursue his dream of entrepreneurship and opened the Mitchell J. Pies Insurance Agency in 1998.
dealing with financial services such as pawning, remittance, microinsurance, and business to business micro loan solutions. Q4Launch is committed to putting more heads in beds! and designing websites that convert visitors into booking guests. comprehensive digital marketing services catering. For nearly 50 years, Select Registry has set the standard for excellence in personal hospitality at privately owned inns and bed and breakfasts. Today, our upscale collection includes boutique hotels, lodges, ranches, castles and luxury cabins and yurts. Common values define the Select Registry experience with deeply rooted sense of place, authenticity and genuine hospitality. Heist Insurance is an Independent Insurance Agency Serving Southern New Jersey and surrounding areas since 1965. We are proud to have been named, for the 4th year in a row, a Best Practices Agency by the Independent Insurance Agents of America. and at the same time finding the lowest premium available. which in turn help to grow relationships to higher levels. instantly compare hundreds of websites for the best hotel prices. boutique hotels and many other inns. UAP also specializes in culinary and wine photography to showcase other aspects of hospitality. Make the dough or batter up in advance and freeze in individual servings. Bake fresh exactly what you need each morning. Freezer to Oven to Done--20 minutes!